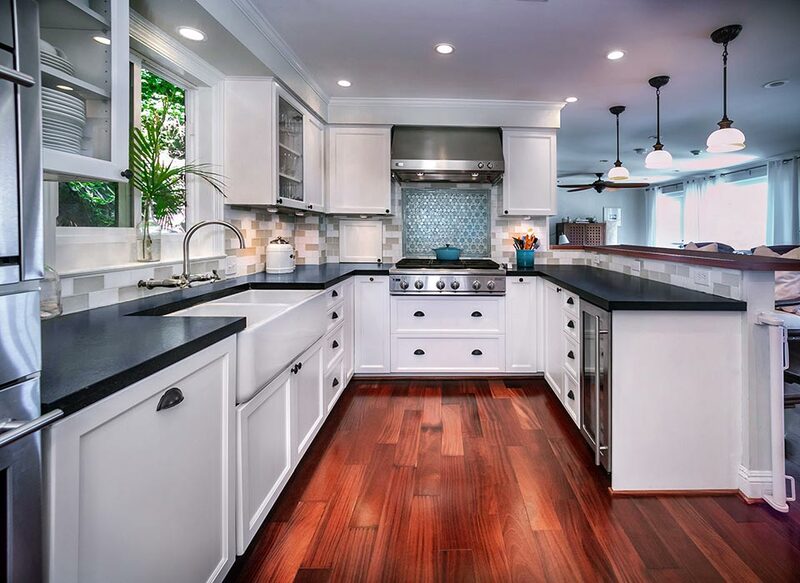 Our remodeling services can help you recreate your living space to meet your needs and desires. 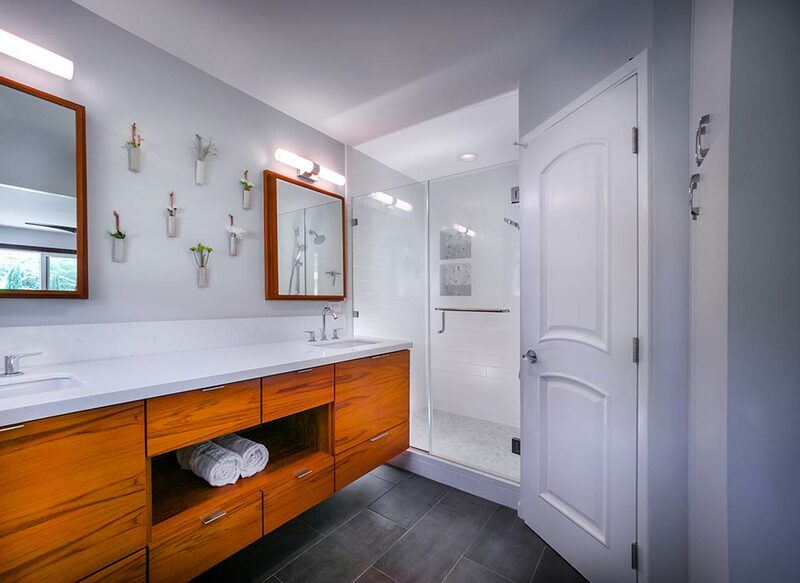 Whether it's your bedroom, kitchen, bath, or all of the above, we can breathe new life into your home and make it both functional and beautiful. New construction is also a part of our services and we can help you expand your home if that's what you're after. Contact us today for a consultation and see what's possible from Pacific Dynamics Construction. Our remodeling services can help you recreate your living space to meet your needs and desires. 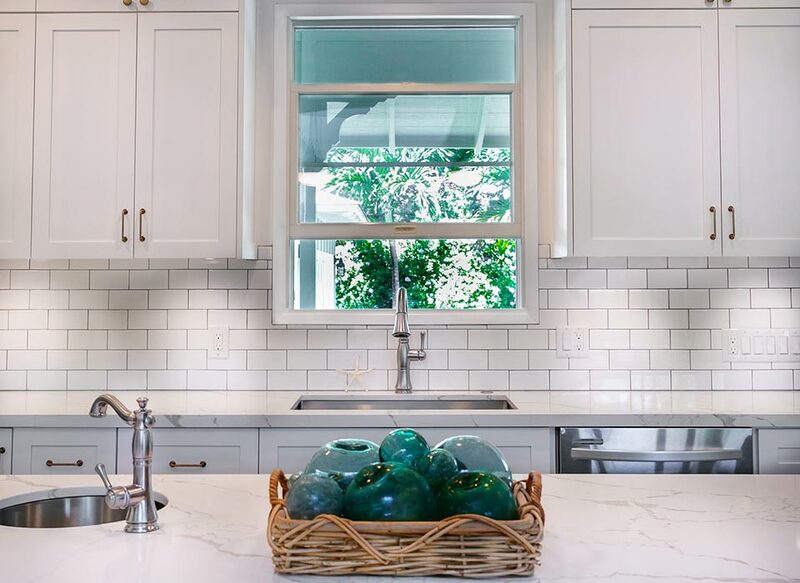 Whether it's your bedroom, kitchen bath, or all of the above, we can breathe new life into your home and make it both functional and beautiful. New construction is also a part of our services and we can help you expand your home if that's what you're after. Contact us today for a consultation and see what's possible from Pacific Dynamics Construction. See the modern take on a retro kitchen. 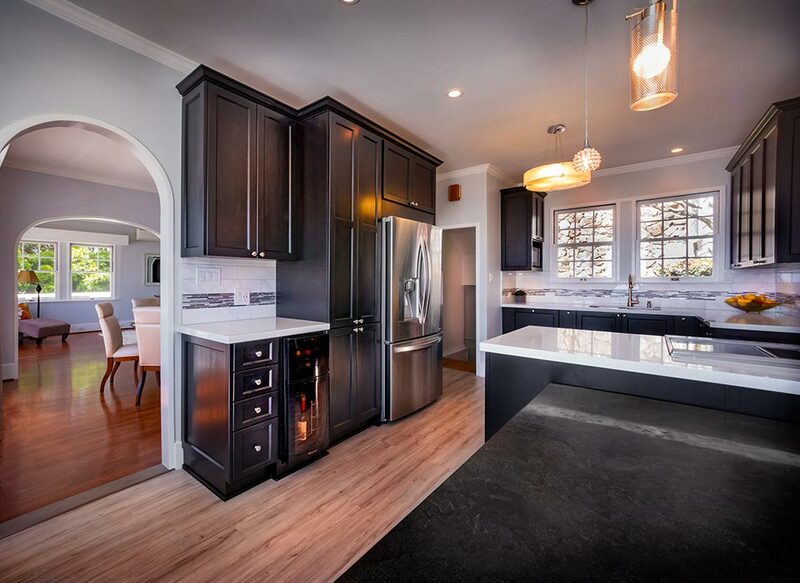 Beautiful tilework, amazing counters and intelligent integration of new appliances. 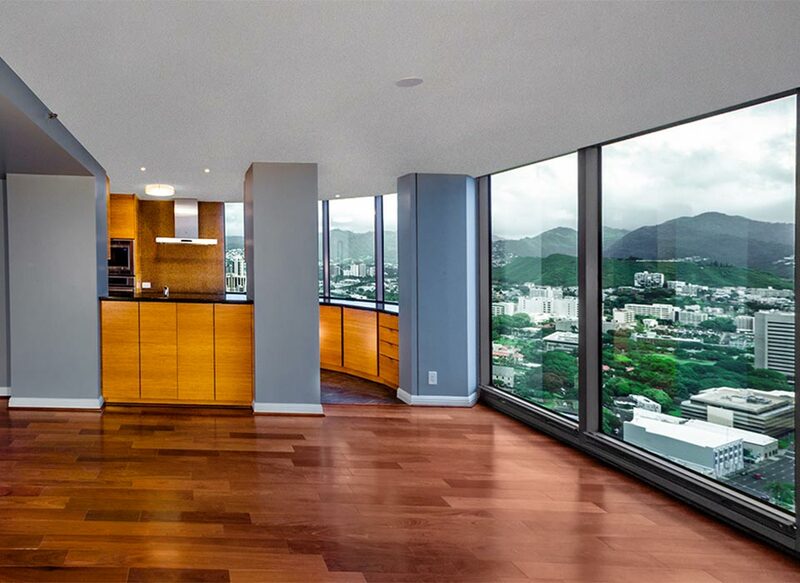 This Ala Moana unit received special attention to the flooring, kitchen, and bath to match the panoramic views. 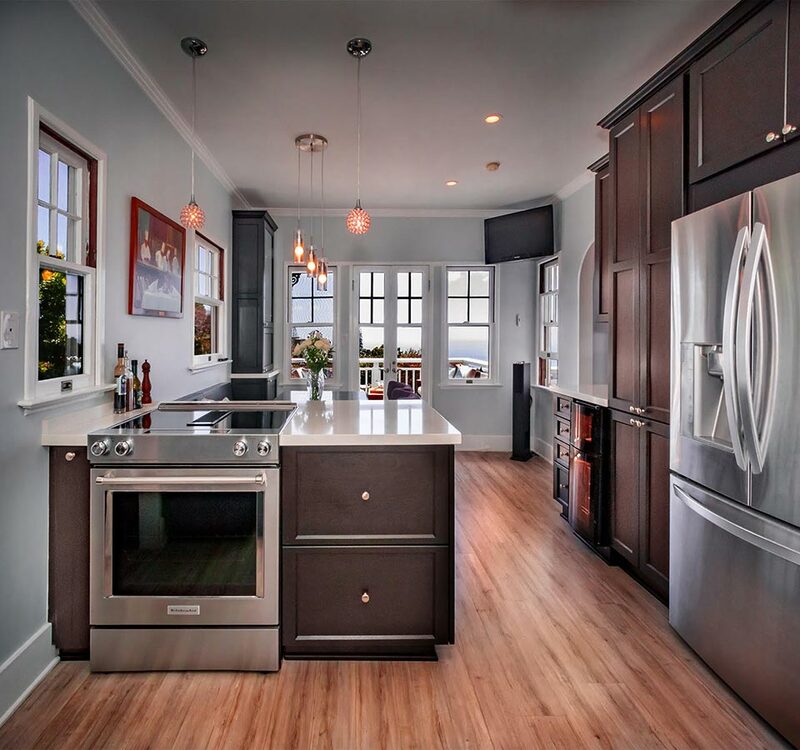 This kitchen was created with both elegance and functionality in mind. 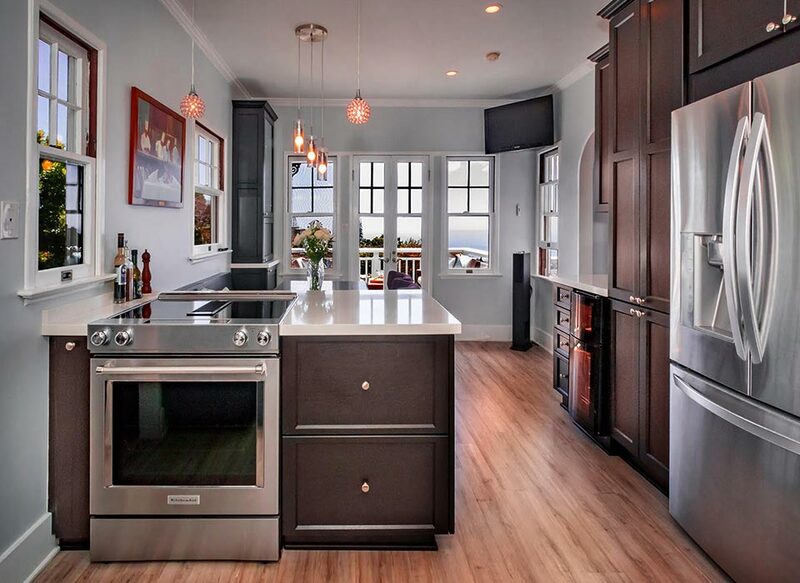 Modern, clean, and spacious, this kitchen can handle it all in style. We worked to upgrade this bedroom & bath with hardwood flooring, teak vanity, more. 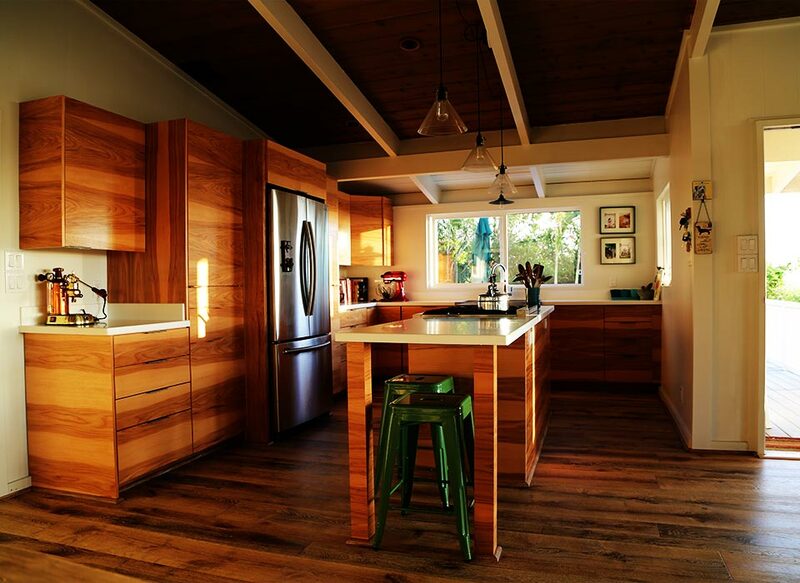 Working within the natural flow of the home, we enhanced this Hale Koa abode with new cabinetry, flooring, and more. One of our most welcoming projects.